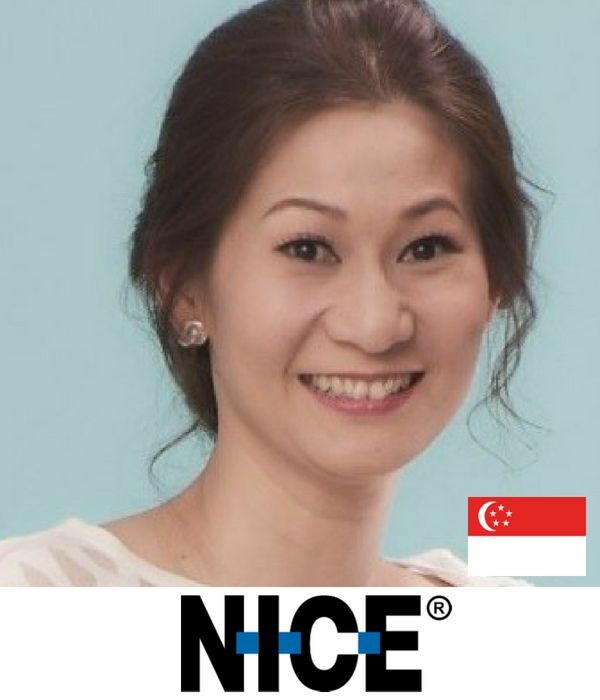 Catherine Swee serves as the Head of Marketing for the Asia Pacific & Middle-east regions at NICE Ltd, a worldwide leading provider of enterprise software solutions. She is responsible for the overall strategic development of regional integrated marketing and communications plans and campaigns that contribute towards target brand and portfolio awareness, positioning and revenue targets. Catherine is a result-driven and dynamic leader who has more than 20 years of regional experience in marketing and communications, lead and demand generation, channel and alliance partnership development, and sales and business development across Asia Pacific, Japan and the Middle-East. Prior to joining NICE, Catherine had held several senior marketing positions with technology leaders. She was with Red Hat APAC as the Head of Communications and Events covering Asia Pacific and Japan regions. She had successfully launched a series of initiatives covering executive engagement, public relations, analyst relationship management and events which led to a significant incremental uplift in market visibility and pipeline generation. Catherine was also instrumental in driving new programs and marketing contributions measurement at Citrix which saw a deep impact on the marketing investment returns, expansion of target account reach, strengthening of key strategic alliances and thought leadership positioning. Catherine is passionate about the topics of Customer Centricity, Marketing ROI and coaching the younger generation. Her 20 over years of regional experience has equipped her with the abilities to motivate, mentor and manage diverse and virtual teams across the. Her proven leadership skills have constantly transformed the team members into high performing and collaborative individuals, resulting in a more efficient and effective team.